Home Assembly Updates Kwara: Will Saraki’s dynasty unravel in 2019? Kwara: Will Saraki’s dynasty unravel in 2019? OrderPaperToday – The defeat suffered by the Peoples Democratic Party (PDP) in the November 17, 2018 House of Representatives by-election in Kwara State has become somewhat of a watershed in the power equation in the North-central state. At the heart of this seemingly shifting equilibrium is the power base of the President of the Senate, Bukola Saraki, whose iron-clad grip on the politics of Kwara appears to be unraveling. This is happening at a time when he needs to prove that he still holds the ace and can deliver the goods to the PDP where he chairs the presidential campaign council for the 2019 elections. 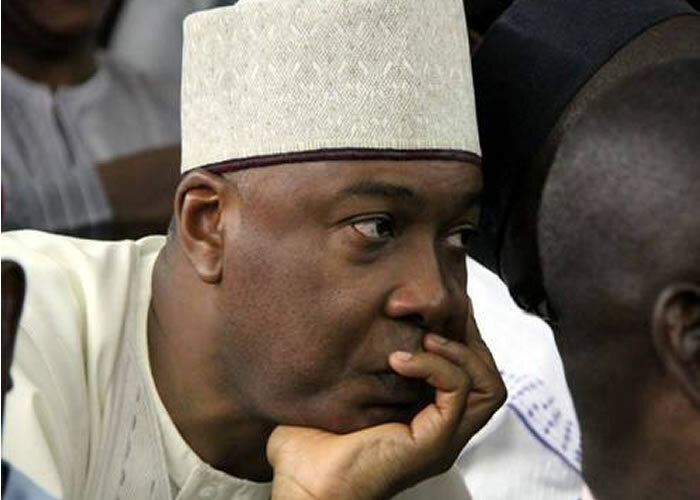 Saraki was elected into the Senate in 2015 on the platform of the All Progressives Congress (APC) but defected enmasse with his entire political machinery including the Kwara state governor and members of his exco, members of the National and State Assemblies few months ago when he fell out with the powers that be in the ruling party. If Saraki cannot hold his forte in his home base, how then can he deliver Abubakar Atiku as president in 2019? This is a very valid question to which answers are being sought in close political circles in the country. 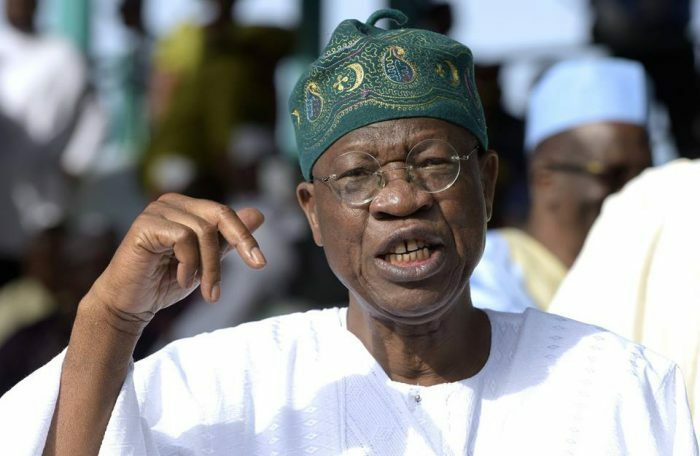 The APC now under the command and control of Minister of Information, Lai Mohammed, seems to be all out to ensure the unravelling of Saraki’s hold on Kwara. To some extent, the ruling party proved that point in the by-election in question. The drama involving PDP nomination for Kwara South senatorial district where the Governor of Kwara state, Abdulfattah Ahmed, was put under pressure to relinquish the ticket for the incumbent, Sen. Rafiu Ibrahim, is sign that the easy ride of the Saraki dynasty is now seriously challenged. The Kwara South senatorial ticket had been given to the current governor whose tenure expires in May next year. This however happened not through a primary election but a consensus arrangement dictated by Saraki. 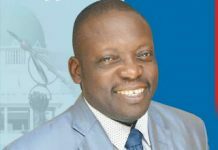 The Governor in a statement issued by his by his Senior Special Assistant on Media and Communications, Dr. Muyideen Akorede tried to whittle down the import of his stepping down from the race for senate. 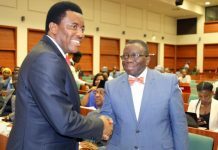 The statement said the governor had embarked on consultations before the November 17 by-election to consider the request by the leadership of the Ibolo division of Kwara South, from where the current Senator hails, for a second tenure at the Senate. 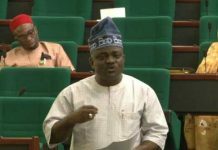 “Furthermore, he said that the ongoing consultation was based on the view that the Igbomina and Ekiti divisions had successfully served two terms in the Senate as opposed to the Ibolo division whose representative had served only one term in the Senate,” the statement said. But just how significant is the by-election? The answer is, a lot. It is so significant that it could affect the outcome of the general elections, especially the governorship and senatorial polls, aside the doubts already raised about Saraki’s hold on Kwara. For 15 years, the Senate President has been in control of the political structure of the state. No one gets elected or appointed without his approval. 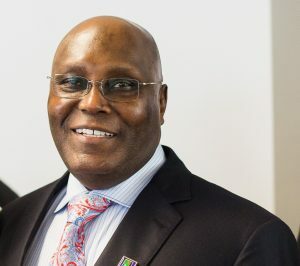 The defeat suffered by PDP at the just concluded by-election for the Ekiti/Oke-Ero/Irepodun/Isin federal constituency is the first defeat for the Senate President. 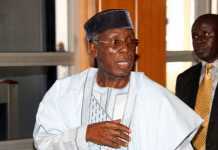 Incidentally, this occurred not long after he defected from the ruling All Progressives Congress (APC). 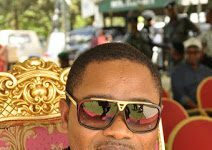 Since the Senate President was elected governor in 2003, the political machinery across the state has been at his beck and call; and has efficiently deplored it just like his father before him. However, post 2015, while the political career of Saraki reached a new peak by becoming the President of red chamber, the battle to hold on to his structure has been tough – from surviving the CCT trial to impeachment ripples following his defection from APC, among others. The loss of the by-election represents a new formidable threat to the Saraki hegemony in Kwara. Given the awesome federal might powering this upheaval, will he survive this? 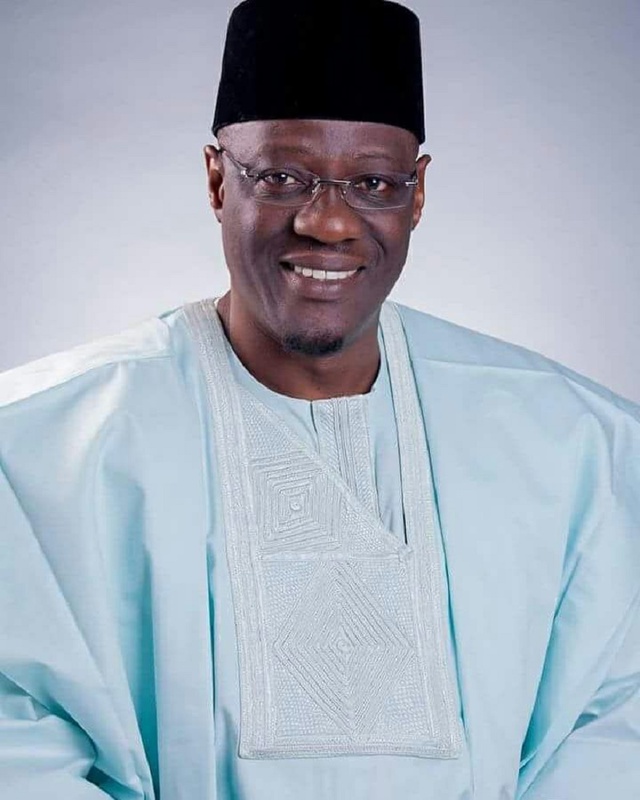 Kwara state is a multi-ethnic state with the Yorubas in the Southern senatorial district, while a mixture of Yorubas and Fulanis straddle the Central senatorial district, leaving the Nupes, Barubas and Hausas in the Northern Senatorial sistrict. Kwara state also has 6 federal constituencies, 2 each in a senatorial district. Just like the governor said in the statement referred earlier, Kwara South has further ethno-political divisions including Ekiti and Oke-Ero local governments of Ekiti dialect sub-division, the Igbomina predominantly from Isin and Irepodun; and then Ifelodun and the Ibolo in Oyun and Offa local governments. Governor Ahmed is from Ifelodun Local government of the Igbomina extraction and contrary to his claim that his area has served for two terms which is why he stepped down, it only served 1 term and a year. 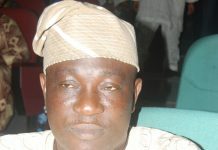 Senator Makanjuola Ajadi who won the seat from the zone in 1999 had his re-election upturned by the court in 2004. 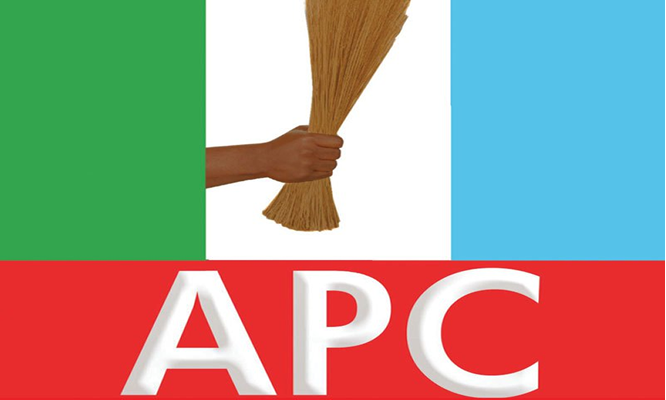 The winner of that election, Senator Simeon Ajibola who is from the Ekiti sub-group served from 2004 till 2015. 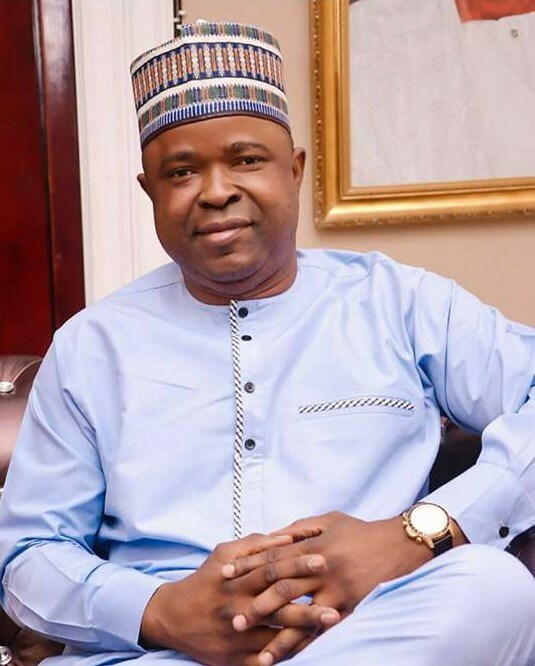 The incumbent Senator, Rafiu Ibrahim, who is from the Ibolo group was elected to the senate in 2015. And many say his performance at the red chamber has been notable and deserving of being rewarded with another term. Another reason why Gov. Ahmed may back down is the place of Offa in the scheme of things. Being one of the most populated local government, Offa has always been the base for resistance against Saraki’s dynasty, save for 2015 when the area supported him due to the bandwagon effect of the APC. The decision to give the PDP ticket to Gov. 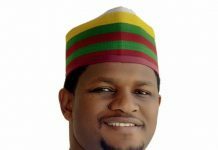 Ahmed has been exploited by APC which gave its nomination to another veteran in the battle against Saraki, Lola Ashiru who is from Offa, a close neighbour to Oyun local government. 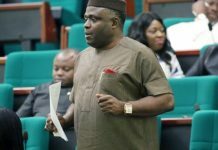 Sen Rafiu is from Ojoku in Oyun local government, 10 minutes drive from Offa. 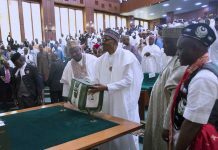 Everything appears to prove that the decision to give the senatorial ticket back to Senator Rafiu is a rethink strategy by the Senate President in the face of the defeat suffered by the PDP at the by-election. 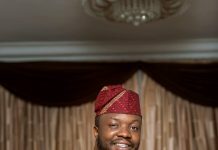 Can this help save the seeming receding power of the Saraki dynasty? The answer will be obvious in the next two or three months.